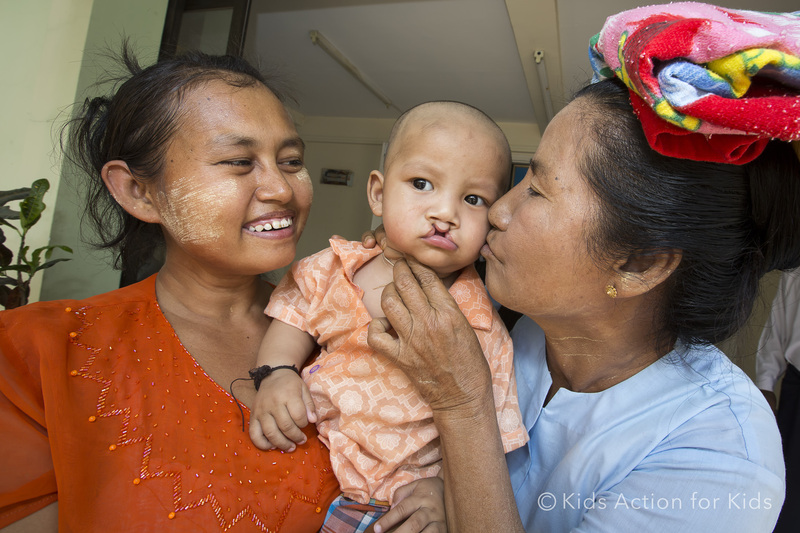 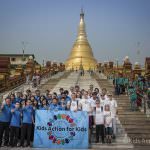 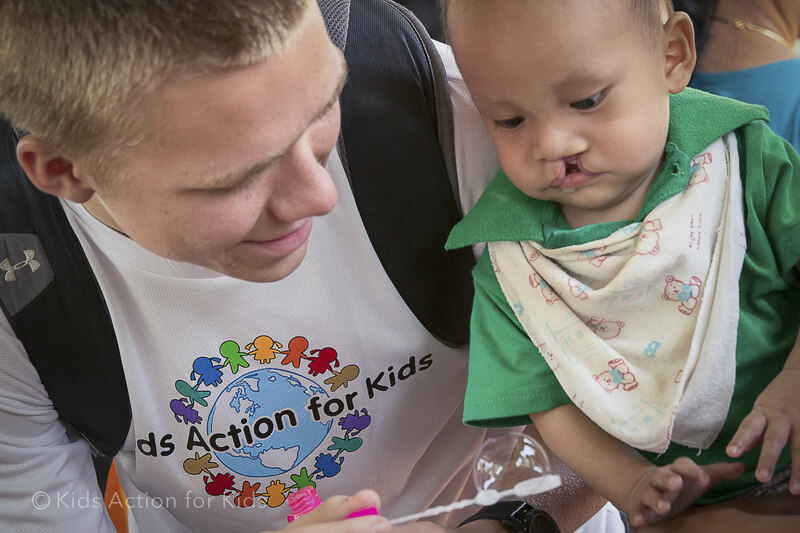 After six years of helping children in Thailand born with a cleft lip, cleft palate or both, Kids Action (KAFK) took a new step in its history, and went to Myanmar on 14-20 March to help similar children receive free reconstructive surgeries there. 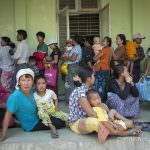 Patients and their parents came to the Naypyitaw 1,000 Bedded Hospital from different parts of the country including Bagan, Kayah, Magway, Mandalay, Mawlamyine and Taung Dwin Gyi. 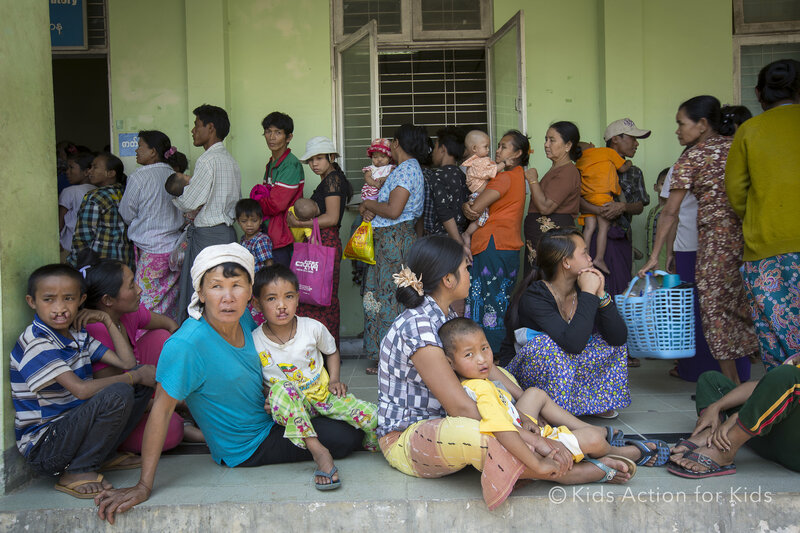 221 children were screened and registered, of which 142 children received new smiles, under the formal invitation of the Myanmar Ministry of Health’s International Health Division. 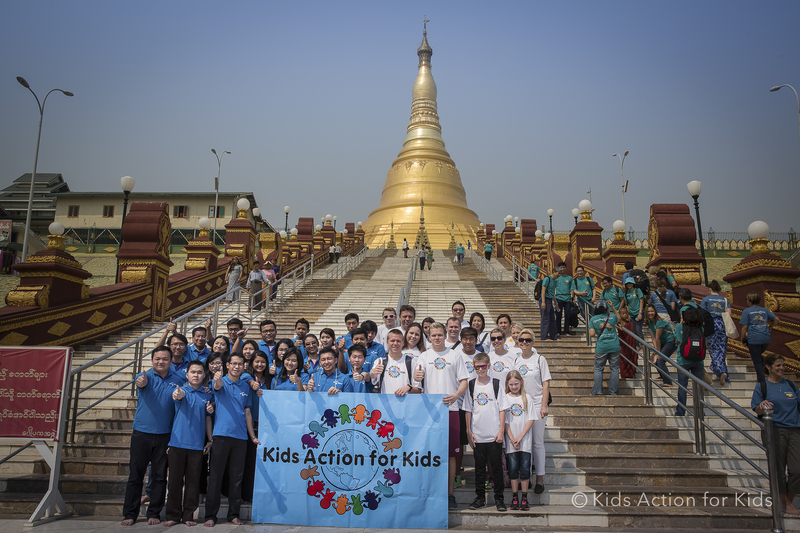 The team of KAFK volunteers and supporters travelling to the capital of Myanmar consisted of nearly 20 people from seven different nationalities, representing KAFK Thailand, its younger “Kids”, and High School Clubs from International School of Bangkok and American School of Singapore, and co-funding organizations Conexus AS, Telenor Myanmar and Benchachinda. 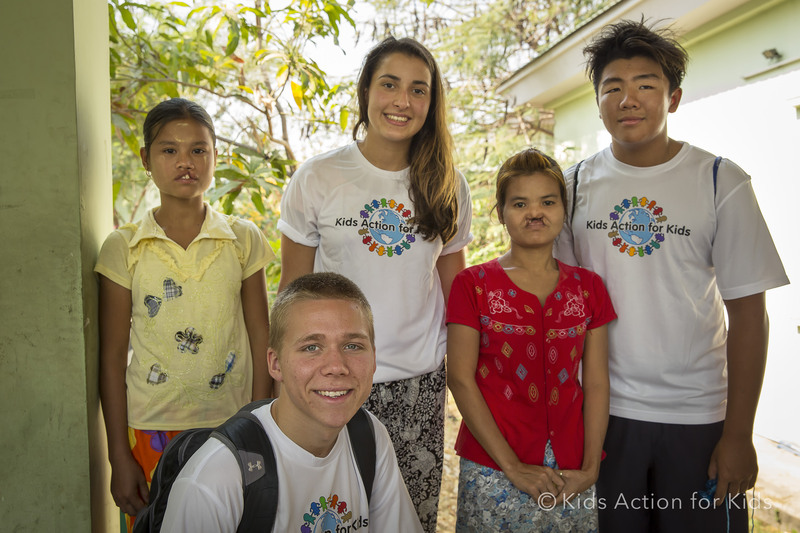 The nationalities represented were Norwegian, Danish, Finnish, Turkish, American, Thai and Korean – a lovely, committed and entertaining group in all! 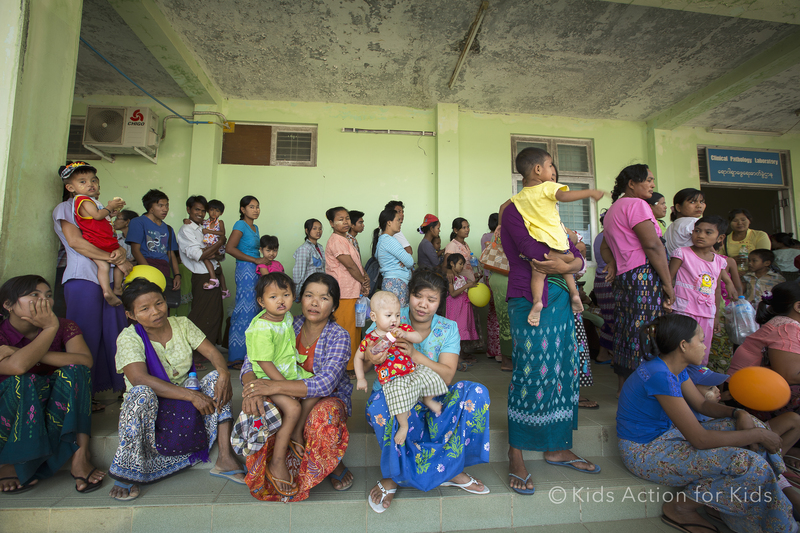 The KAFK volunteers’ and supporters’ role in Myanmar medical mission was to help little patients be in the right place in the right time, and keep fears away. 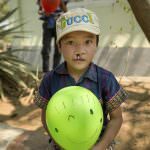 The queues to various stops in the screening and surgery process were sometimes long, thus, entertaining skills were highly appreciated. 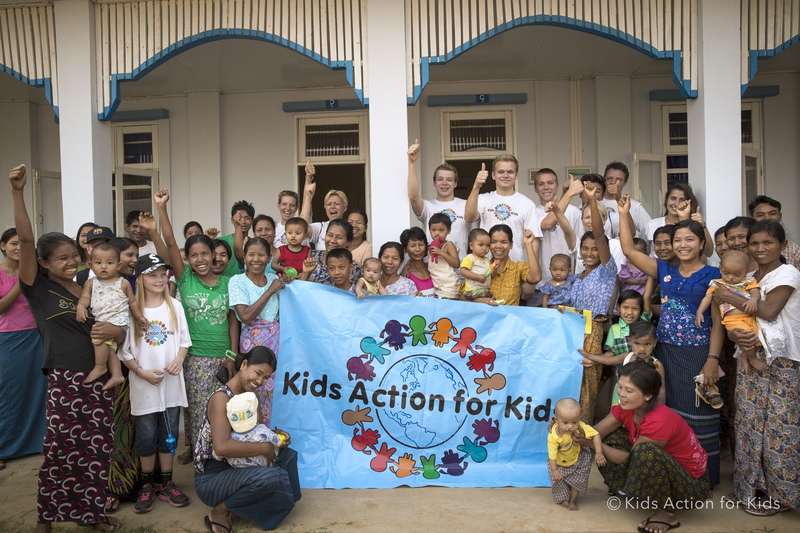 KAFK team saw a beautiful country with such kind, patient and equally curious people. 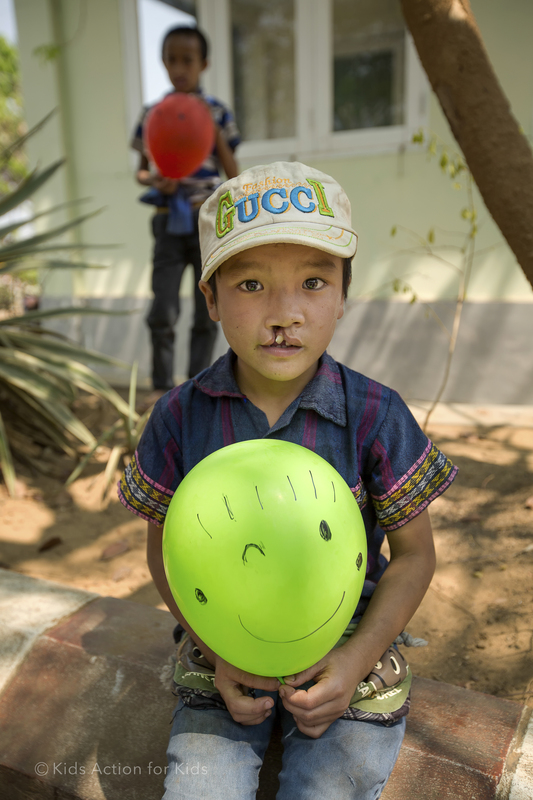 As much as the volunteers wanted to learn more about the Myanmar people in the hospital and shelters, the patients and their parents also wanted to communicate, join games and drawing, and have a memory of their visitors with many, many photos taken during those days. 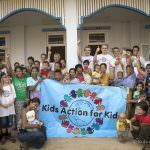 KAFK team felt the needs of families and children will stay with them forever. 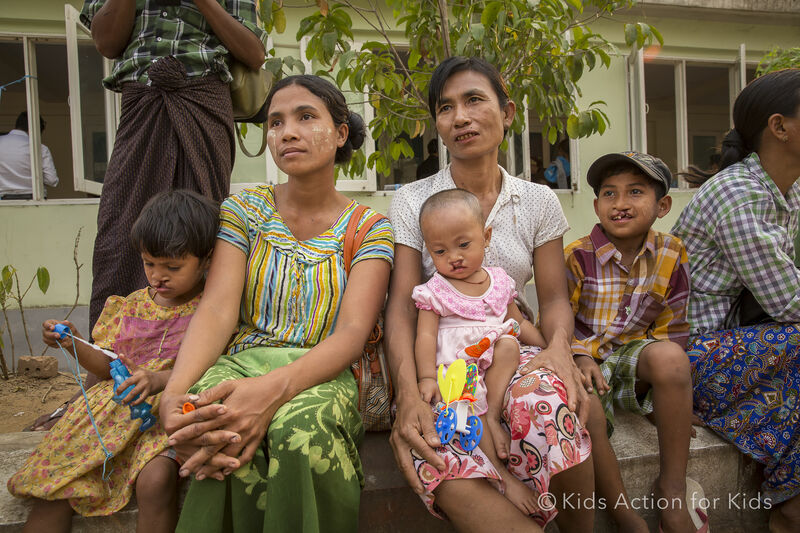 Some of the families had travelled several days to receive any help for their children, and some children had been sent alone with a group. 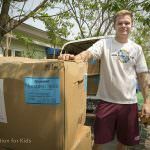 The children were heart-breakingly happy to receive small toys, colouring paper and pencils that none of them had there, perhaps not at home either. 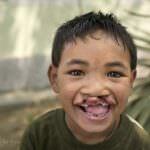 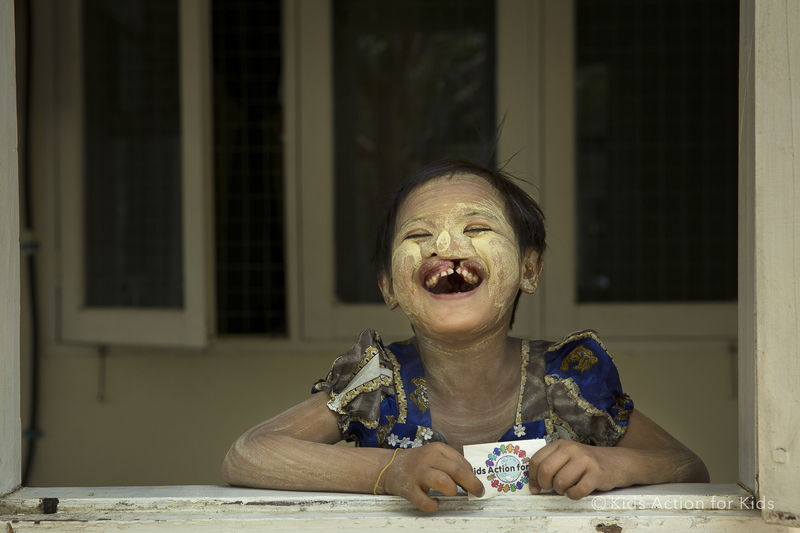 Approximately 1 out of every 700 live births in Myanmar results in a child with a facial deformity. 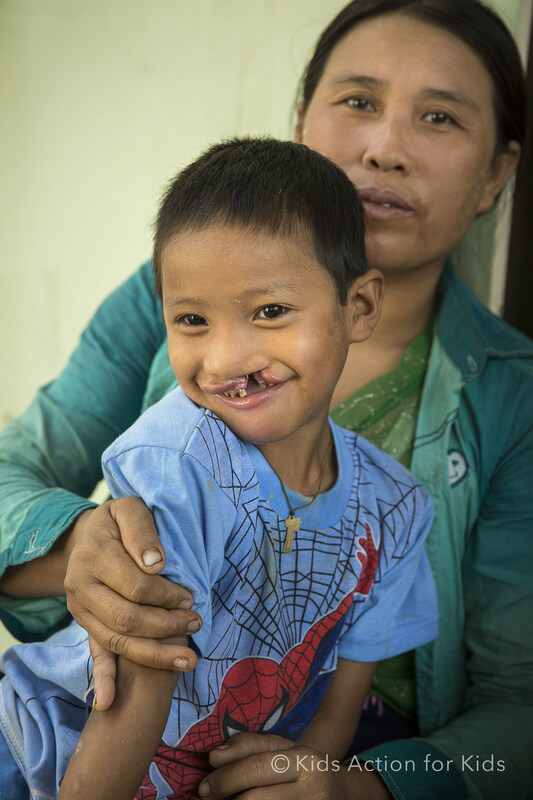 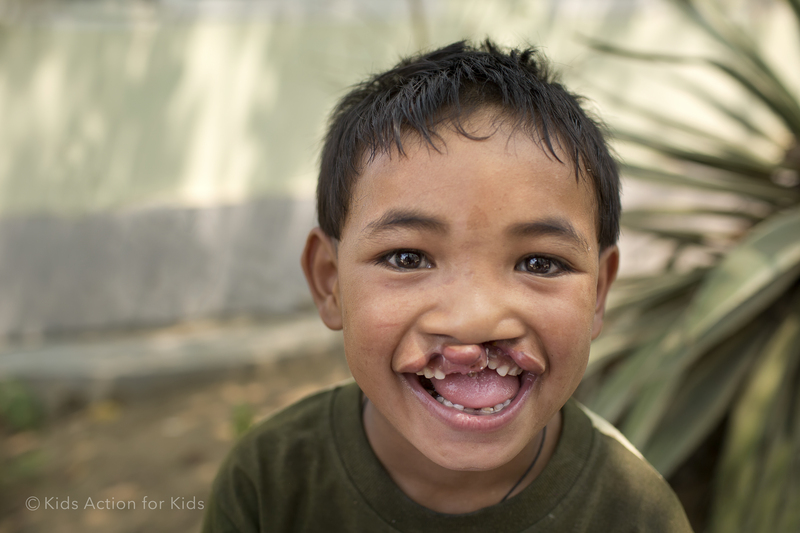 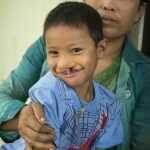 Operation Smile estimates that 50-60,000 children in Myanmar live with unrepaired cleft lip and cleft palate deformities. 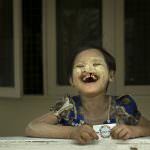 Cleft lip and cleft palate is a genetic deformity occurring throughout the world, but more prevalent in low-income countries where mothers are exposed to external factors, such as smoking, drugs, alcohol, cooking over wood burning stoves, that are not properly ventilated outside the home, and lack of a nutritious diet – during pregnancy. 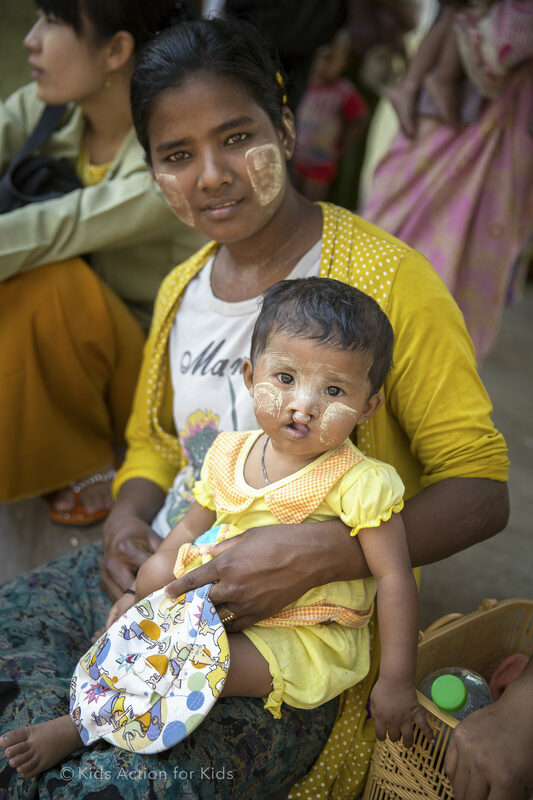 This medical mission reached only a fraction of those children who need serious help with their facial deformities, but the KAFK team wishes to come back and bring more smiles to Myanmar in the future. 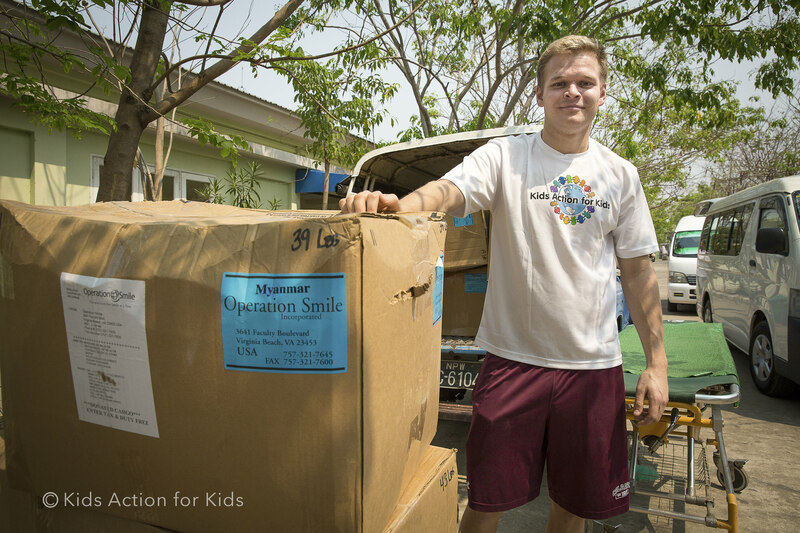 The KAFK team is extremely grateful for all the donations and help that has made it possible to conduct the medical mission in Myanmar. 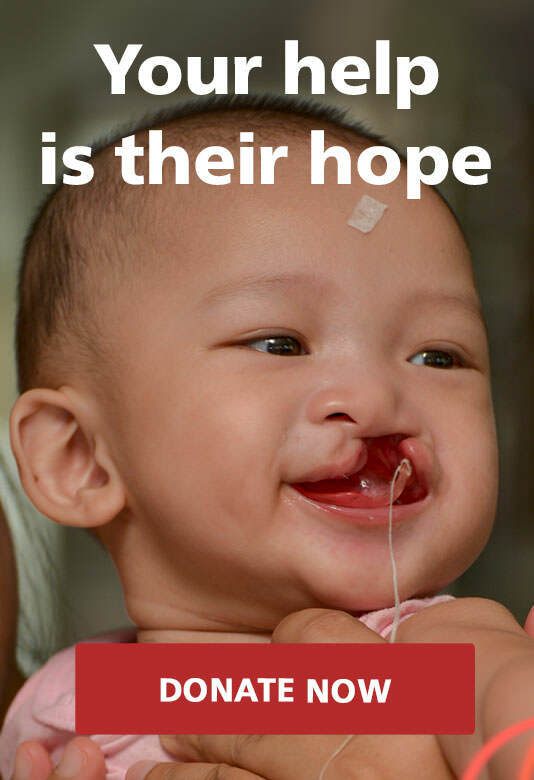 Thank you all very much!